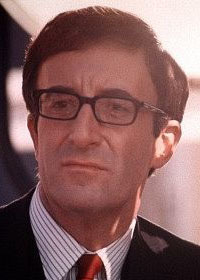 Born Richard Henry, but called Peter by his parents in memory of an older brother, Peter Sellers was a major entertainment presence in the 1960s and 70s, appearing in over 60 films as well as on numerous radio and television shows. One of the BBC Radio comedy team on The Goon Show (1951-1960), Peter Sellers had his first major film role in I'm All Right Jack(1959). He is remembered for his Oscar nominated multiple roles in Stanley Kubricks Dr. Strangelove (1964), his role in Woody Allens first film Whats New Pussycat (1965), and his character, Inspector Clouseau in six Pink Panther movies directed by Blake Edwards. His portrayal of Chauncey Gardener in Being There (1979) gave him his second Oscar nomination. His cover of the Beatles' 'A Hard Days Night' released in 1965 reached 14 on the UK pop charts. 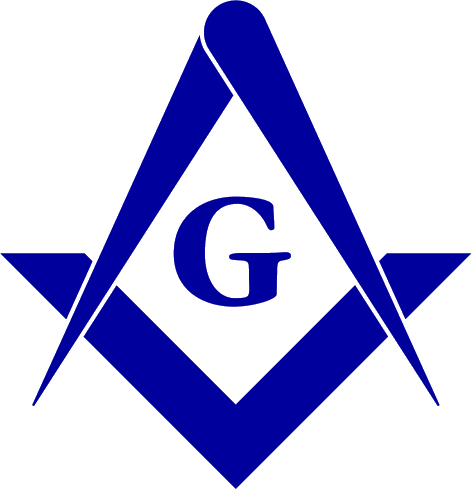 Source: Philatelic Freemason, May-June 2001. Cf. Emessay Notes June 2001.